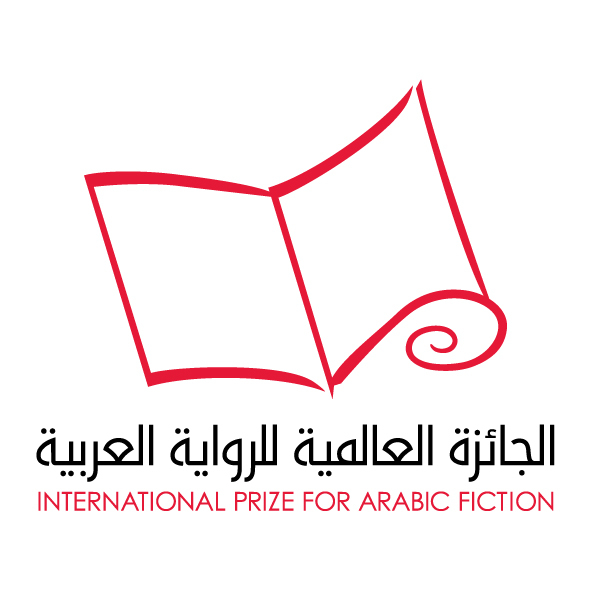 Submissions have closed for the 2016 International Prize for Arabic Fiction (IPAF), and organizers have announced that submissions are down from last year’s peak of 180 novels to a somewhat more reasonable 159. With fewer submissions this year, hopefully there were also fewer fly-by-night publishers. According to organizers, a total of 82 publishers submitted books for the 2016 prize. Outside of 2011, when there were seven women and nine men on the longlist, and 2015, when there were five female authors, women have been a distinctly minority presence, with only one or two books on the longlist each year. For one reason or another, gender has been a point of contention each year. The IPAF’s 2016 longlist will be announced next January next year, followed by the announcement of the six-novel shortlist and the judges in February. The winner of the prize is set to be announced in April 2016 in Abu Dhabi, as has been the case each of the prize’s previous eight years, on the eve of the Abu Dhabi International Book Fair.